Four bedroom, 3.5 bath. 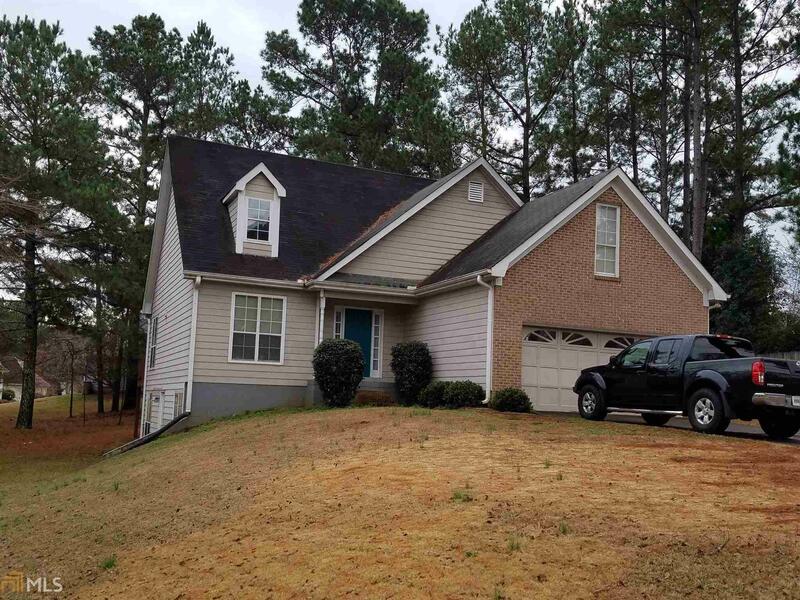 In highly desired Walden Subdivision with greet access to I-75. This home is in almost perfect condition and waiting for you to move into this swim/tennis community. Finished basement with bath. Pool table can stay.